Rep. Jim Boyd’s (R-Bradenton) bill now combines two formerly separate proposals. One makes changes to the Florida Retirement System, and essentially incentivizes new employees to go into one of the less popular retirement options—which Weatherford says could save the state money. 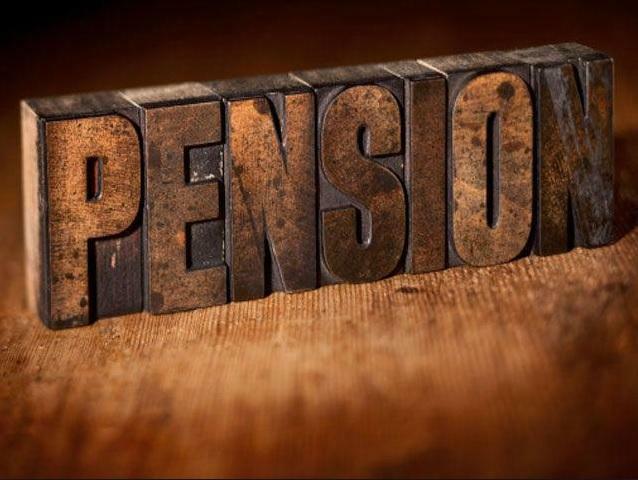 That plan—similar to an effort that died in the Senate last year—closes the traditional pension plan to Senior Management and Elected Officials. And, it changes the pension plan as the retirement default for those who haven’t made a selection within eight months. Instead, it shifts new employees hired after July 1st of next year into the other option known as the 401K-style investment plan. It also extends the amount of time it takes for those in the pension plan to receive their benefits from 8 to 10 years. Under that plan, it affects newly hired public employees. That includes not only state government workers, but teachers, firefighters, and police officers. The House proposal now includes a separate bill which aims to fix the troubled local government pension system that essentially affects police officers and firefighters who are under that local retirement system—different from the FRS. 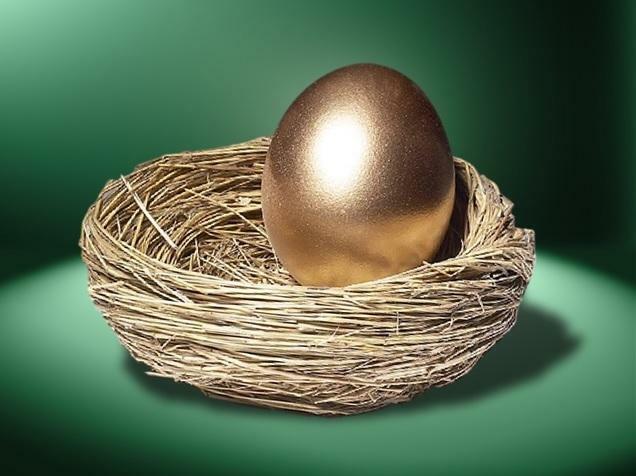 The aim is to restructure how insurance premium tax revenue is used to fund those retirement benefits. It’s a measure that’s been worked on for years, has received little opposition, and only a few “no” votes in either chamber this year. 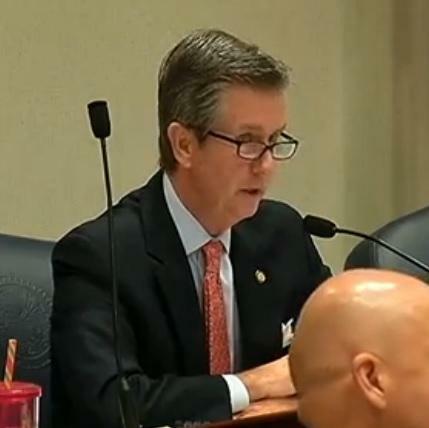 But, Jim Tolley, the Florida Professional Firefighters’ President says he can’t support the proposal now that it includes the Florida Retirement System part—especially since lawmakers really aren’t sure about the fiscal feasibility of the changes since they’re using data from last year to advance the measure. “We think there were some comments by the actuary cautioning using those old numbers in that old [Millman] report, relying on that moving forward. And, so for that reason, we are opposed to the FRS component of this,” said Tolley. Others opposed to the measure spoke against merging what they called two very different proposals with the same name, including the AFL-CIO’s Rich Templin. “The question was asked why are we pairing these issues together, and the answer boiled down to well, this is both about retirement. Well, a Coast Guard Cutter and a Jon Boat are both seaworthy vessels, but the comparison ends there,” said Templin. And, Florida Education Association’s Lynda Russell agrees. Continuing the dog reference, Rep. Dwayne Taylor (D-Daytona Beach) likened the combined proposal to marrying a pit bull to a Chihuahua. “...and, trying to make them a breed…It’s not going to work! You took something that was good, and then you made it bad. And, so there was no real reason to do that because you passed both of them out: one with our support and one without our support,” said Taylor. But, Rep. Frank Artiles (R-Miami) disagrees with that assessment. “I would like to correct the good Representative. I have seen the pit bull- Chihuahua mix in Hialeah, so it does exist,” said Artiles to laughter. And, the House State Affairs Committee advanced the combined proposed committee bill onto the next phase. Meanwhile, the Senate’s version of the local pension overhaul is already heading to the Senate floor. The Senate version of the state pension reform effort by Sen. Wilton Simpson (R-Trilby) is scheduled to have its last committee hearing Tuesday. A spokeswoman for Simpson says the two measures are not expected to merge in the Senate.